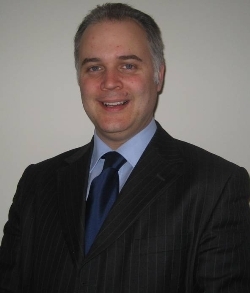 Professor Gavin Perkins is Professor of Critical Care Medicine at the University of Warwick and Honorary Consultant Physician at Heart of England NHS Foundation Trust working in the Critical Care Units at Birmingham Heartlands and Solihull Hospitals. He also works with West Midlands Ambulance Service to support critically ill and injured patients prior to admission to hospital. The unpredictable nature, sudden onset of illness and loss of mental capacity means solving research questions to improve health for people with critical illness is uniquely challenging. For the last 5 years Gavin has been working as a NIHR Clinician Scientist on clinical trials in this setting. During his lecture, Gavin will explore his work around treating patients with acute respiratory failure secondary to the acute respiratory distress syndrome through to resuscitating patients from cardiopulmonary arrest.